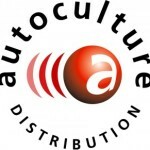 The soft neoprene padding provides damping for driveshaft vibrations, otherwise responsible for aches and hand strains. 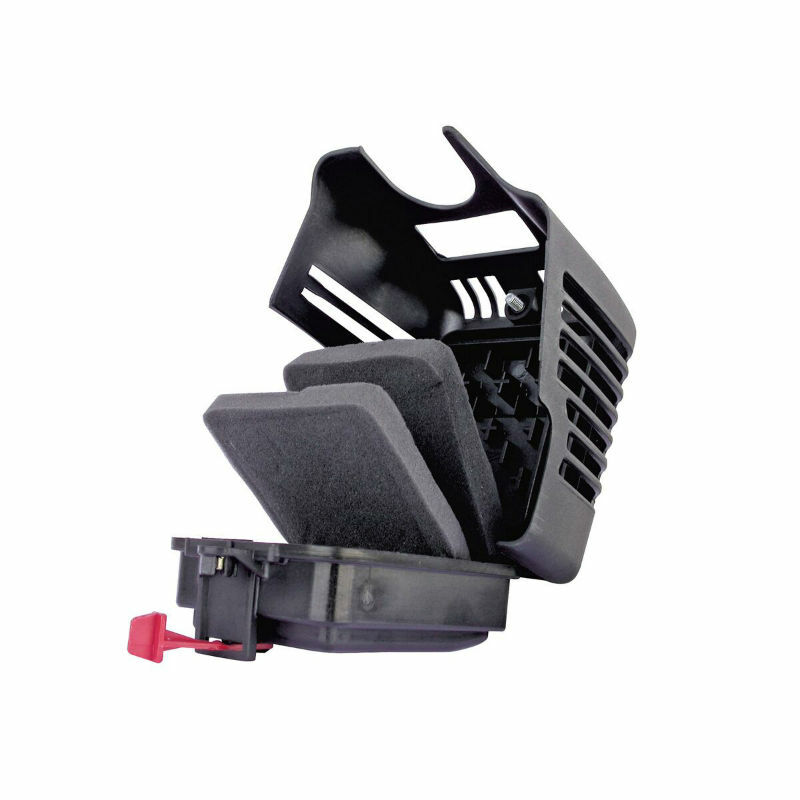 Double stage air filters. 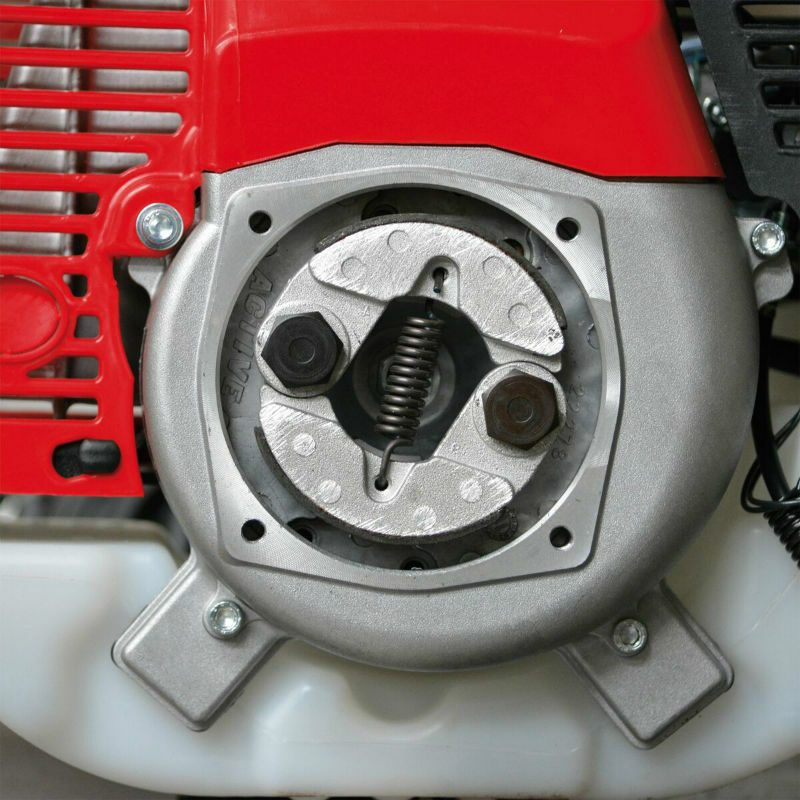 These filters guarantee longer engines life and lower maintenance costs..
Ibea gear heads are equipped with 4 very high performance bearings to keep dirt and water out. 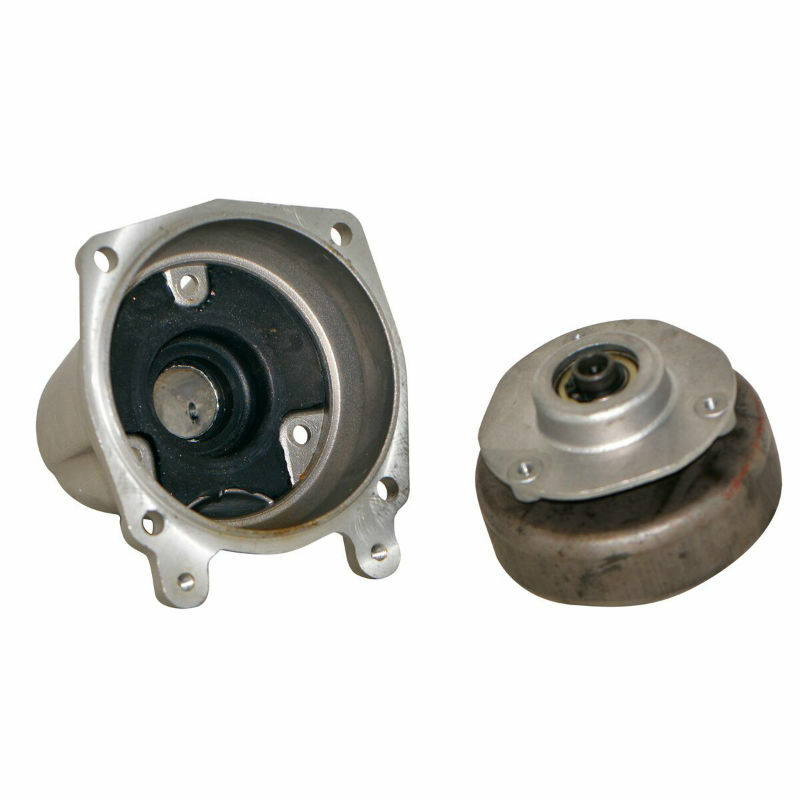 The gear housing is secured with a double labyrinth seal that makes it even harder for grime and dust to penetrate within. 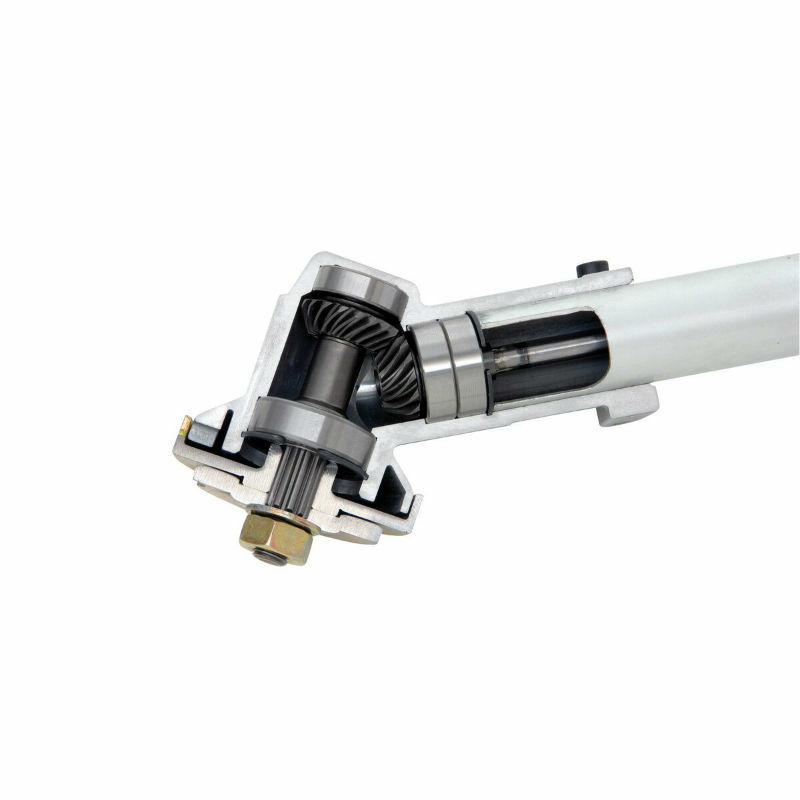 The gear teeth are broader so as to offer a greater contact surface, reducing wear and improving performance. 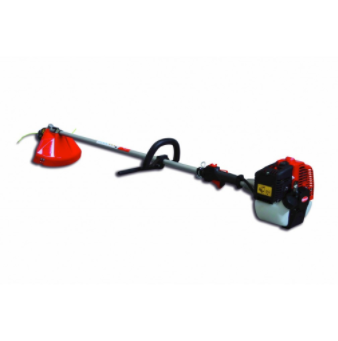 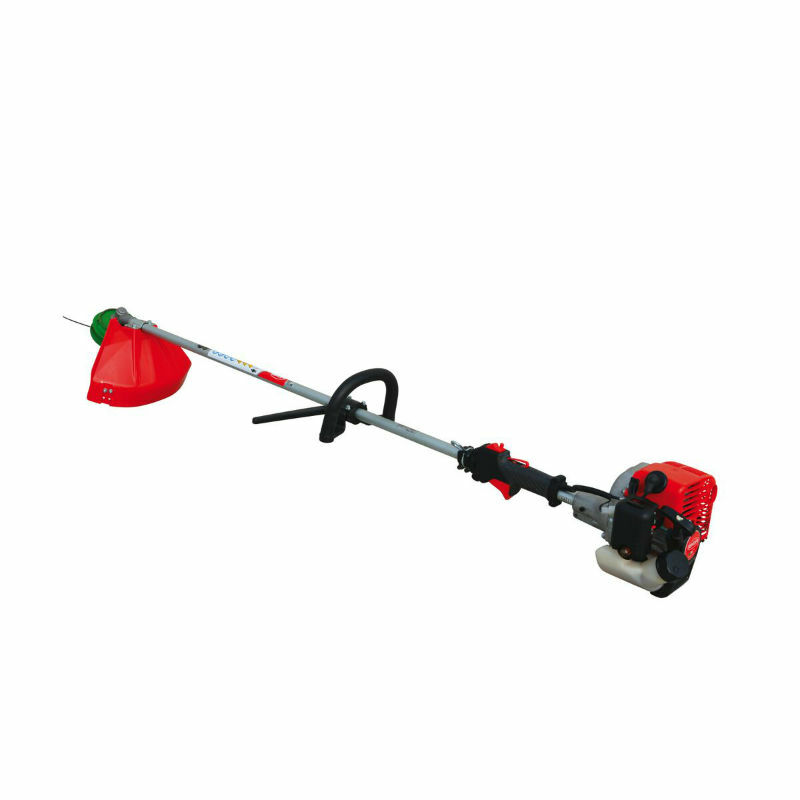 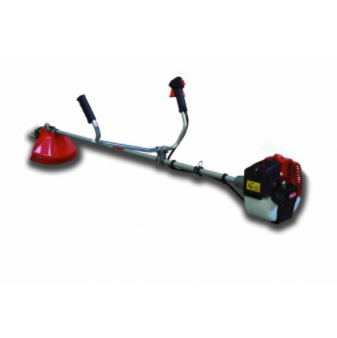 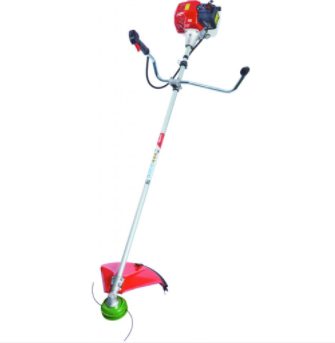 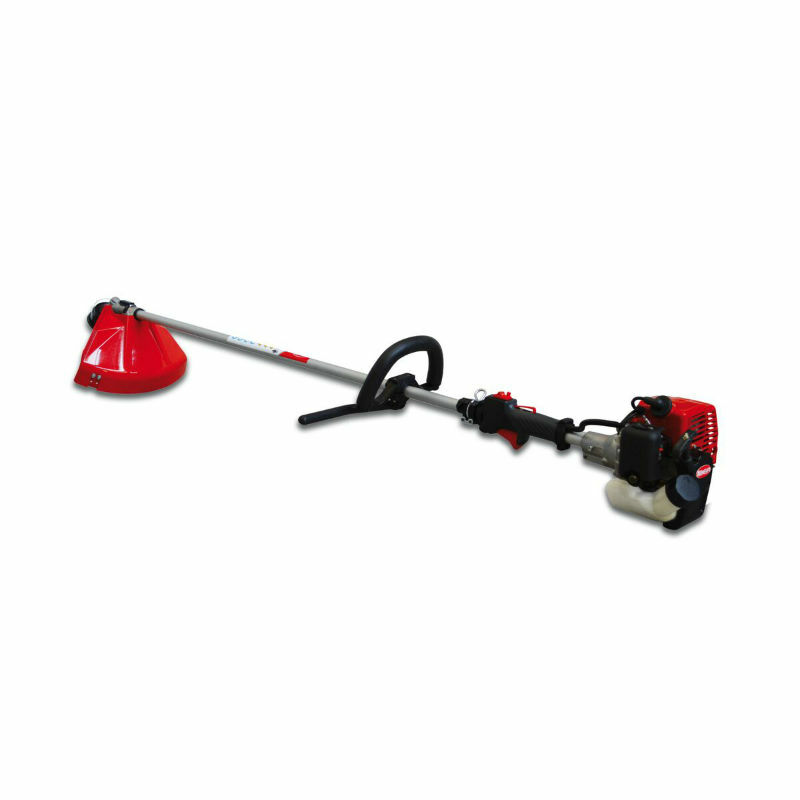 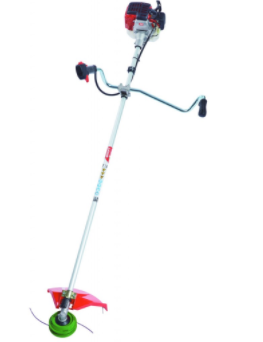 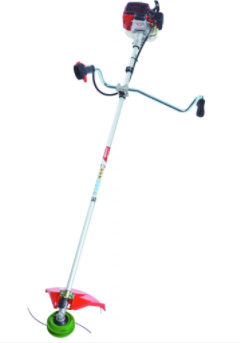 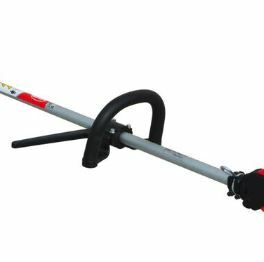 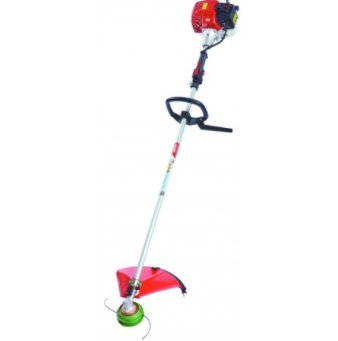 Brushcutters are equipped with a heavy duty 78 mm clutch with two shoes. The large clutch ensures a longer life and guarantees all power to be transferred to the cutting device.